Summer isn't so far away! 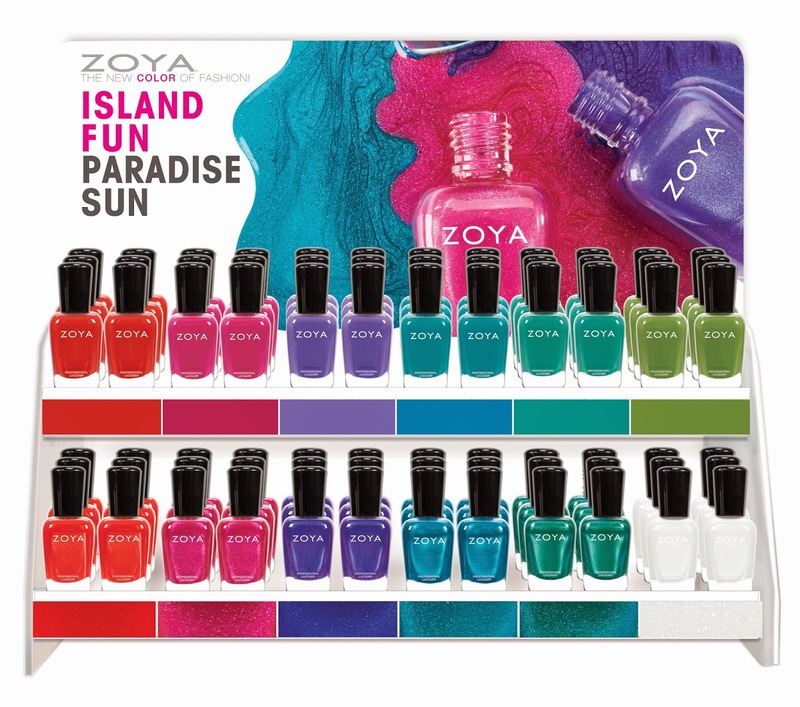 The temperatures are finally rising so let's check out the summer offerings Zoya has for us! Hi all! You've probably seen tons of swatches of the new China Glaze Electric Nights neon collection. Well here are my pics for the neon collection and when I saw them together, I immediately thought WATERMELON! 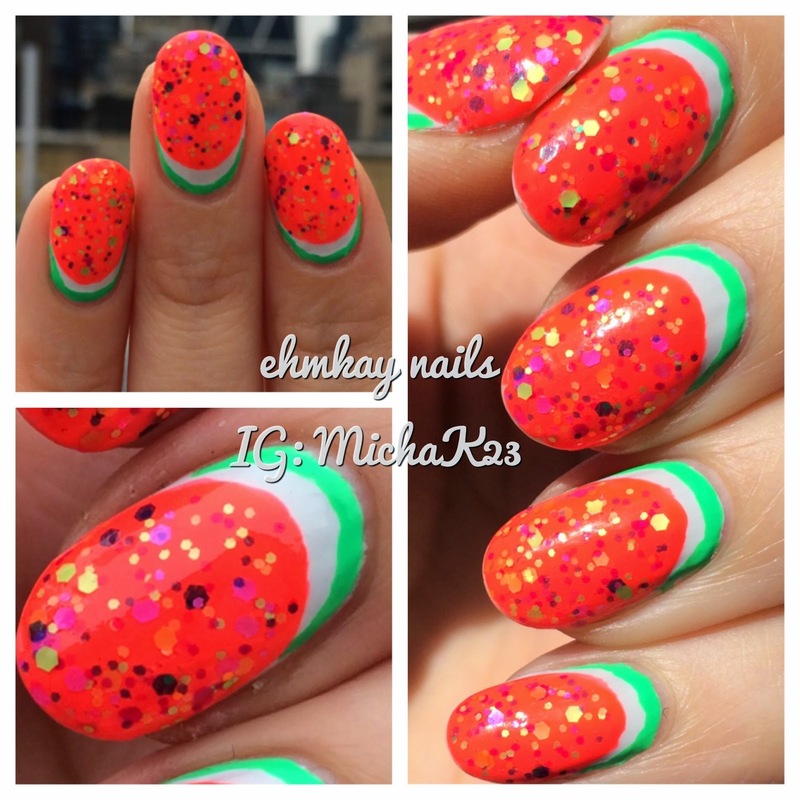 These polishes are so eye-searing, so if you love neons, you need this collection! Zoya Naturel Satins Collection: Swatches, Review, and Comparisons! Now that the Zoya Earth Day promo has been announced (details HERE), I figured I would share the amazing Zoya Naturel Satins. April has been particular warm OR cloudy so these polishes are perfect. I'm still in a neutrals type of mood and these polishes fit the bill. I am so in love with the Zoya Naturel Satins, and today I have a full comparison of the entire Zoya Satin collection. 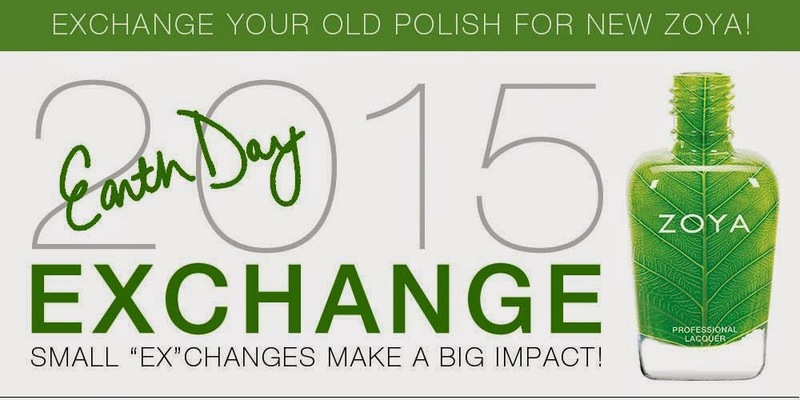 Zoya Earth Day Promo Returns! It's here! The biggest and best Zoya promo of the year! The Earth Day promo! This event starts tomorrow--it's a great deal on polish and provides awareness about Earth Day so check out all the details to take part! I have a super simple Elevation Polish manicure today with one of the special Yetis from last year. I love the Yeti series and I appreciate that it's not every month so only super special ones are released. Check out my full Elevation look today! Did you get your half off Peeps yet?! There's still time haha. 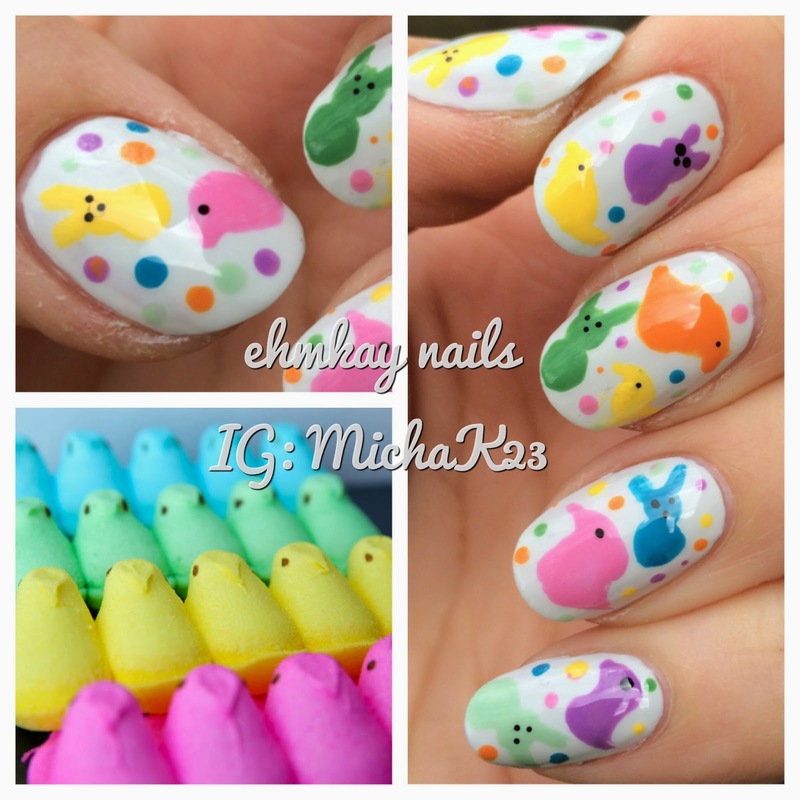 Peeps are sugary and kind of disgustingly sweet but mmmm, so good at the same time. I just had to have them on my nails! 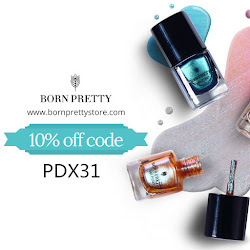 Born Pretty Full Nail Water Decals: Instant Nail Art! 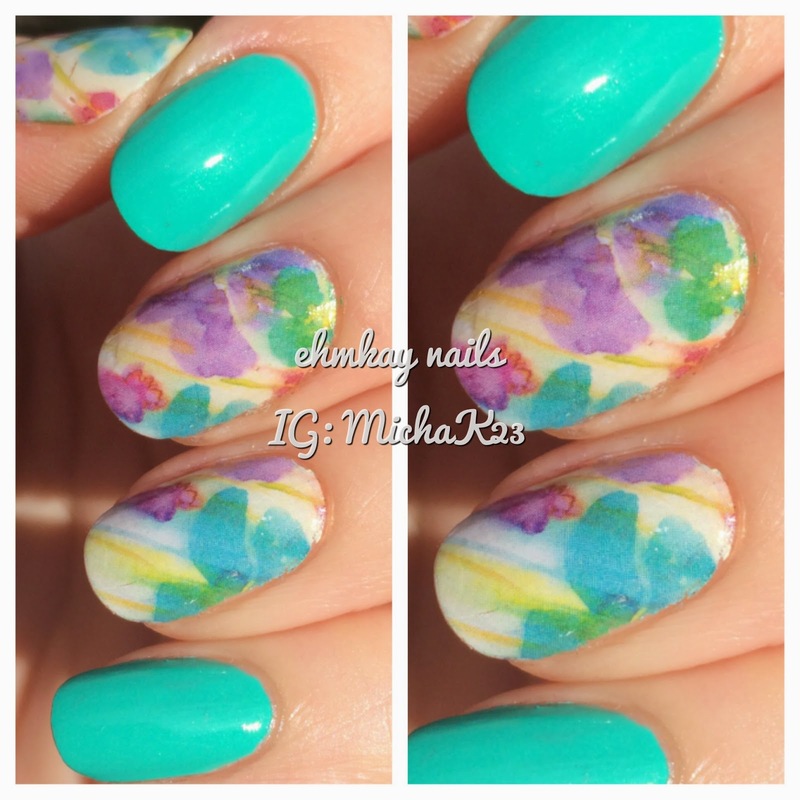 It's officially spring and although it doesn't full like it, I have some pretty full nail water decals to show you. 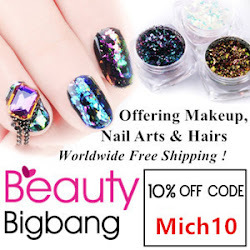 In fact, it's a set of 5 and you can mix and match, so the nail art ideas are endless! Quickie post here! 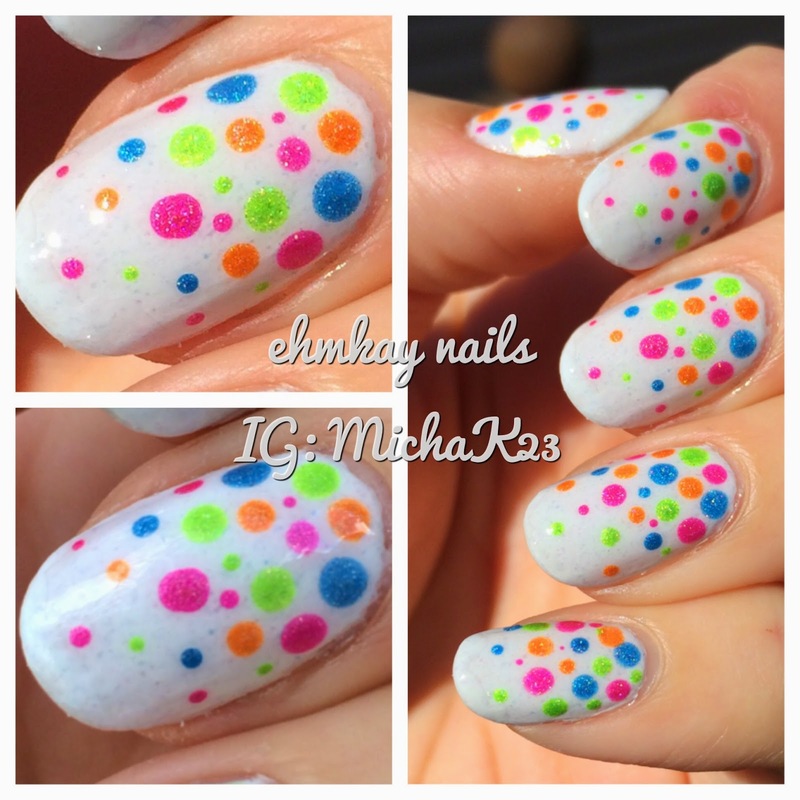 I meant for it as a random dotticure, but it was actually kind of cute for today! So check it out! Hope everyone is enjoying the holiday weekend!